You’re good at what you do. You have strengths and your own “special sauce” in how you approach Talent & Development, so how do you creatively differentiate yourself? Can you clearly express your superpowers? Are you capable of consistently communicating your unique value, even in the 7 seconds it takes for someone to form a first impression? Although we often think of these skills being used only by independent contractors or those seeking employment, we know the world has changed since 2008. Today’s “gig economy” and competitive landscape requires all of us to know our unique value and how to publicize it creatively, clearly, and consistently. 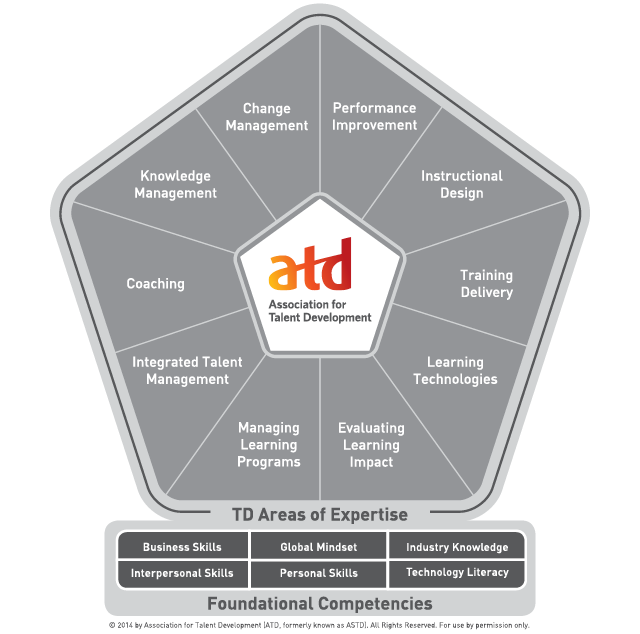 Identify 3 ways to cross-apply existing Training & Development skills to brand management. Learn and practice brand exploration activities which help flesh out your unique value. Developing your personal-professional brand and help you remain relevant and working for the long-term. Leave with a new brand awareness you can immediately integrate into marketing tools, such as your resume, social media channels, “superpower” pitch, and professional portfolio. Erica Beggan has trained thousands and helped hundreds with their career development while working in such organizations as Goodwill of Orange County and the Career College of California. She discovered her passion for personal branding and coaching after being a part of, and witness to, the struggle of training professionals affected by the 2008 recession. What sprang from this tumultuous time was the awareness to blend her superpowers of award-winning public speaking, a knack for training, and her new-found career development expertise. These superpowers now drive Erica B Coaching.